Crossing Sea. Southeast Asian Contemporary Photography. Text by Alexander Supartono and Anca Pujoiu and Beverly Yong and Clare Veal and Kenneth Tay and Silke Schmickl. Foreword and Editor and Text by Gwen Lee. Steidl, Gottingen, Germany, 2019. 296 pp., 192 illustrations, 7¼x11". 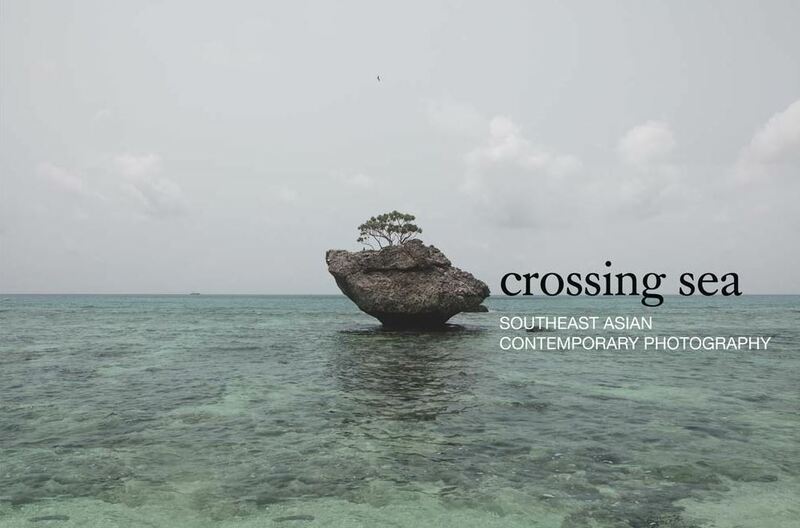 Crossing Sea presents the diverse practices of photography in Southeast Asia over the past decade. Along with documentary photography, photographic practices have expanded as part of the contemporary arts with new experimental and exploratory approaches ranging from recontextualizing archives, site-specific installation, performance for the camera and collections of vernacular images. Interspersed between the works of 55 Southeast Asian photographers are research extracts, essays and interviews by historians, writers and curators who have been contributing to the understanding of photography from this region. Featured artists include Andia Yoeu Ali, Agan Harahap, Angki Purbandono, Ang Song Nian, Eiffel Chong, Dinh Q. Lê, Miti Ruangkritya, Piyatat Hemmatat, Wawi Navarroza, Jake Verzosa, Manit Sriwanchimpoom, Genevieve Chua, John Clang, Simryn Gill, Vincent Leong, Robert Zhao Renhui, Wong Hoy Cheong, Wawi Navarroza, Yee I-Lann and Yaya Sung.